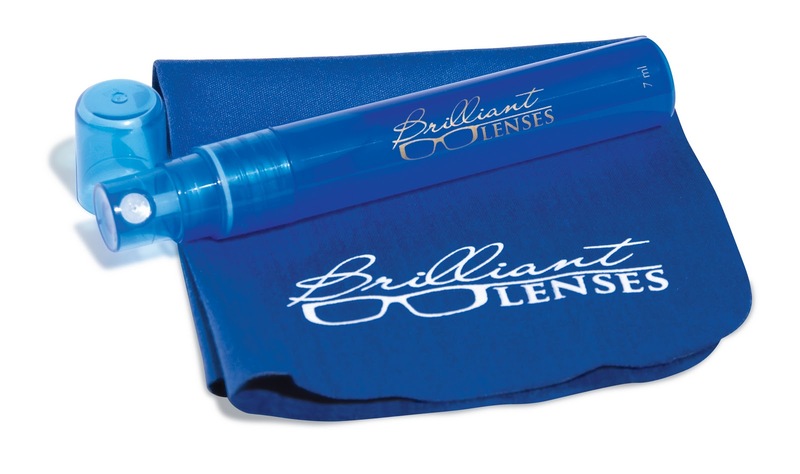 Brilliant Lenses Cleaner and optical microfiber cloth. A premium eyeglass cleaner with SR-8 that adds a protective barrier to lenses to resist scratches and soiling from water, sweat, dust and dirt. For ALL types of lenses. Love it! I'm always trying to find a 'soft cloth' to clean my glasses with...and generally end up using my shirt. Brilliant Lenses was a terrific product for me. My cleaner kit came with two vials of spray (I leave one at home in the kitchen), a cloth to use on your glasses and a draw string pouch. I put the second vial of cleaner and cloth into the pouch and slipped it into my purse. Now I can safely clean my glasses wherever I am at. Brilliant Lenses is available online for purchase. It also has a scratch resistant coating in the spray. Honestly, I've only been using the product for a couple weeks. It's hard to say whether the scratch resistant coating is working or not. I already have an anti-scratch coating on my glasses, but my theory is it can't hurt, can only help. Would you like a Brilliant Lenses starter kit of your own? Visit www.GetCleanersOnline.com and tell me another cleaning product you would like to try. PLEASE NOTE: You do not have to be a blogger to enter this contest, but you must leave a way for me to contact you. Use the anonymous comment form to enter and leave an email. I want to try the wood and laminate floor cleaner. I would like to try the wood and laminate floor cleaner. I like the Wood and Laminate Floor Cleaner with PS3. 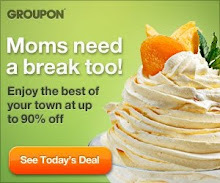 I'd like to try the glass and hard surface cleaner.